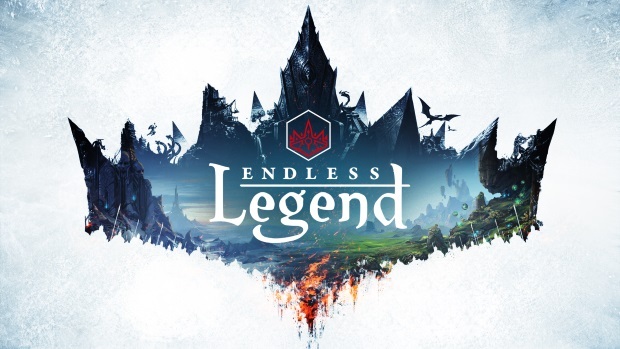 Veteran Publisher Iceberg Interactive and award-winning developer Amplitude Studios are proud to announce that their highly anticipated 4X fantasy-strategy game Endless Legend will officially leave Early Access and launch on Steam later today. To celebrate the release, Amplitude Studios reveals the 8th and final faction for Endless Legend, ‘The Cultists of the Eternal End’ which was designed by the Games2Gether community. The art package accompanying this press release contains ‘The Cultists of the Eternal End’ faction reveal video, together with a faction card and brand new screenshots. You view the assets here. The European boxed release for Endless Legend will hit retail stores in Germany, France and the UK one day later, and will include a full color manual and a beautifully crafted art book, showing the eight dynamic factions and dozens of examples of the French developer’s rich and distinct art style.